An announcement landowners are on board with the impending lynx release has been disputed by the National Sheep Association (NSA). The NSA, who has been publicly against plans to reintroduce the predator to areas of Kielder Forest, Northumberland, said while Lynx UK Trust was reporting that 100 per cent of landowners approached had given the green light, ‘the majority of farmers we have spoken to there are opposed to the release’. The proposals also still require Natural England and Secretary of State Michael Gove to grant the licence for its go-ahead. NSA chief executive Phil Stocker said: “Approval of landowners is a moot point without the licence application being approved by Natural England – but, with no detail of the individuals claimed to be support them, all we can do is dispute this latest information from Lynx UK Trust. “It may be that Lynx UK has not drawn the important distinction between landowners and farmers, as land in that area is frequently farmed by tenants. 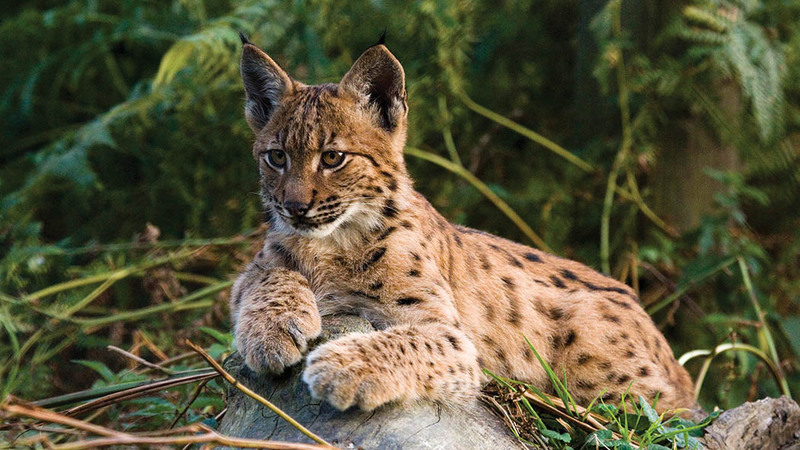 Chief scientific advisor for Lynx UK Trust Dr Paul O’Donoghue said the backing ‘speaks volumes’ for confidence in the trial reintroduction, ‘and the potential it has for improving the local ecosystem and expanding the local tourist economy’. “We have got an incredible team of ecologists, four wildlife vets and highly experienced reintroduction specialists ready to start work, with a combined 300-years experience between them. The team recently expanded with the addition of Wildwood Trust, which said the UK’s ecosystem ‘desperately needed’ reintroductions of apex predators. It reiterated the Trust had pre-arranged insurance for every sheep in the UK against lynx attacks following what it called ‘a perceived threat to sheep which has come largely from baseless NSA scaremongering’. Dr O’Donoghue added: “The union has avoided every opportunity to engage with the project and seem to have no interest in their members benefitting from the extensive opportunities a reintroduction could bring. “There is literally no evidence that lynx will have any significant negative effect on sheep farming, quite the opposite.